Publish on facebook default privacy option – What privacy option would you like to be default when you’re posting to facebook? 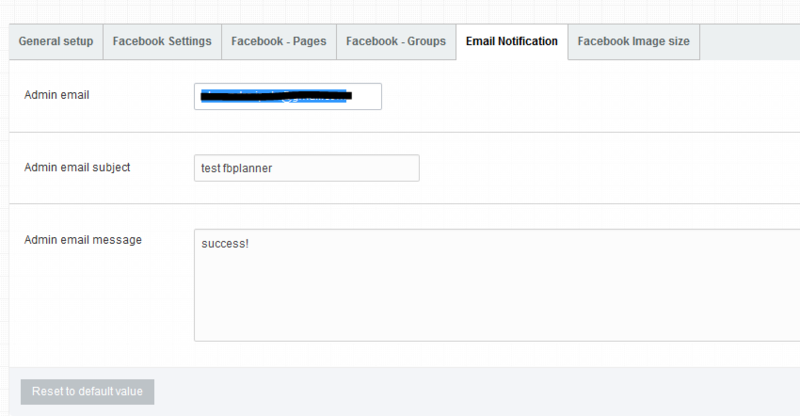 This option can also be adjusted manually when setting the scheduler for each post/page. Activate “Filter Pages” – Select “Yes” if you want to limit the pages shown when publishing and then select from above only what you wish to be shown. This is usefull if you have a lot of pages and/or you have a master facebook account and you wish to limit specific users to see other pages. What pages do you want to be available when publishing? Activate “Filter Groups” – Select “Yes” if you want to limit the groups shown when publishing and then select from above only what you wish to be shown. This is usefull if you have a lot of groups and/or you have a master facebook account and you wish to limit specific users to see other groups. What groups do you want to be available when publishing? 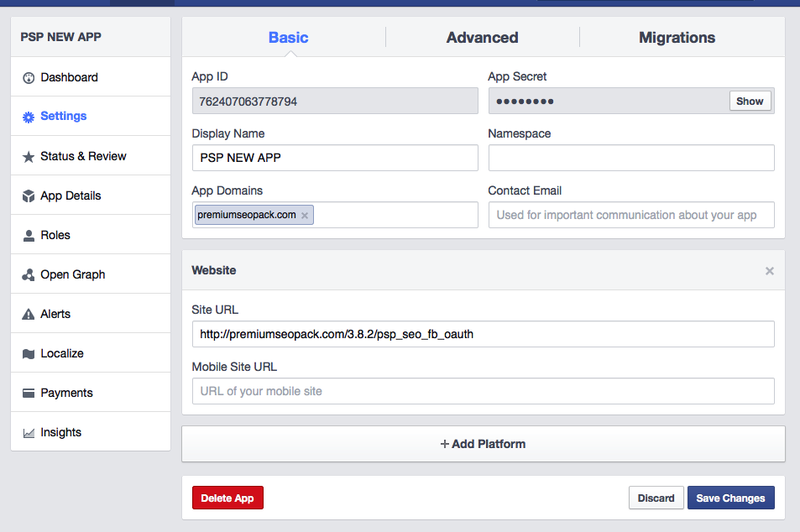 Important: In order to use the Facebook planner you will need an SSL certificate for your website and your Facebook app needs to be activated before authorizing your website.